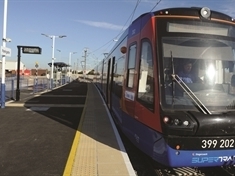 THE Tram Train has resumed on a reduced timetable after a fault with one of the vehicles ground the service to a halt. 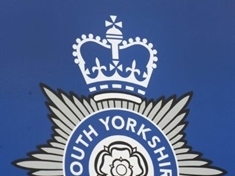 A MOTORWAY has re-opened after a crash in which a 61-year-old man died this morning (Wednesday). 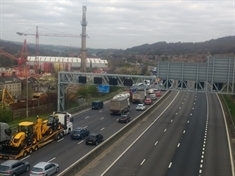 A VAN driver involved in a single-vehicle collision on the M1 this morning (Wednesday) died at the scene. 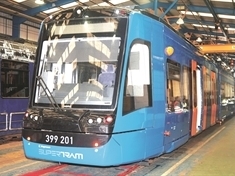 TRAM operator Supertram has been forced to suspend Tram Train services until further notice due to a vehicle fault which could affect its fleet of Citylink vehicles. 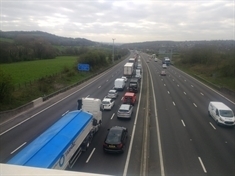 EMERGENCY services are currently at the scene of a single-vehicle crash on the M1 this morning (Wednesday) which has shut the motorway in both directions. 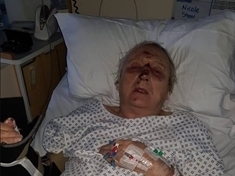 COUNCIL officials have moved to head off criticism about road safety at the spot in Wickersley where an elderly man suffered a painful trip by revealing it plans to install a new crossing. 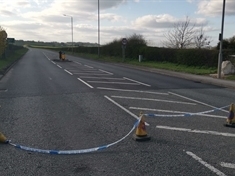 THREE people remain in hospital with serious injuries following a crash on the A57 at Todwick on Tuesday and police are appealing for witnesses to come forward. POLICE are expecting the A57 at Todwick to be closed "for some time" after a serious road traffic collision. 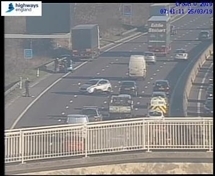 ONE lane is closed on the M1 northbound near Thorpe Hesley after a two-vehicle collision. 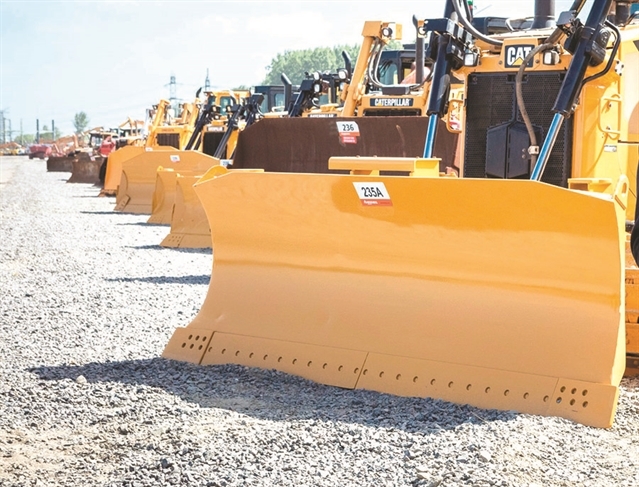 TWO motorway slip roads in Rotherham will be closed tonight for roadworks. 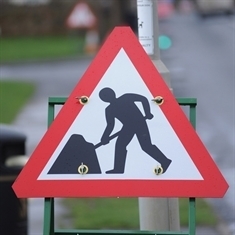 Cadent said the A630 Sheffield Road at Hill Top, near Conisborough, would be shut for several days to fix a leak on a large gas main. 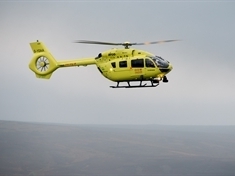 A WOMAN suffered head injuries in a collision with a car in Dinnington this afternoon (Friday). 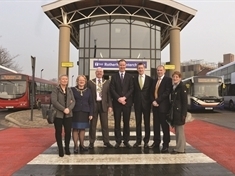 MORE than 350 sheets of glass, 10km of electrical cable, 10,000 litres of paint and 11,000 new floor tiles have gone into the £12 million revamp of Rotherham’s bus station and multi-storey car park, which opens this weekend. 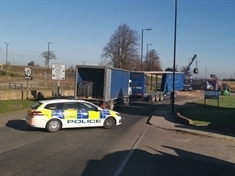 A LORRY overturned this morning (Wednesday) at Todwick roundabout, causing police to close a road. A WOMAN was taken to hospital with minor injuries after being involved in a two-car collision in Moorgate this morning (Tuesday).